Synonymous with the confused whispers of receding summer and the onset of Monsoon in India, May is also regarded as the time when the traveller is either on holiday or vigorously packing off to his/her next destination. Stop not as May invites you on a voyage that will leave an unforgettable trace in your travel photos, and most importantly- your memories. For the sake of memories, won't you pack bags, book an air ticket, and set off? For remember, when you're old and grey, these memories shall be your only true treasure. Netherlands, also known as Holland is a wonder in the sizzling month of May. 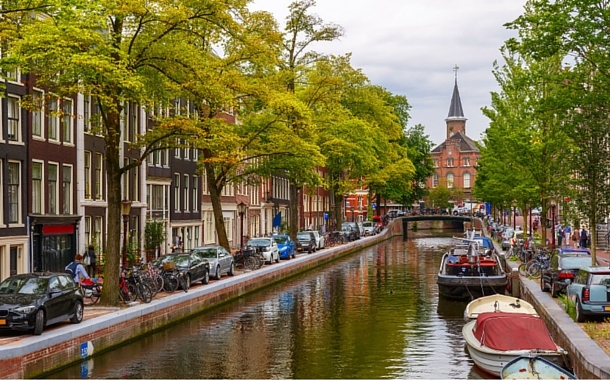 Renowned for its laid back attitude, Netherlands pleases the weary traveller's soul. By simply cycling through the by lanes of Amsterdam or by even walking over water in Giethoorn, you can feel your mind and heart relax, and the ends of your lips will spread into a heartfelt smile. This is the moment when you’ll know what a holiday truly means. Netherlands has so much to offer that if a person visits as a tourist, he/she is sure to come back as a true believer in miracles, as everything you wish for comes true here. This destination warms up to your approaching footsteps, and eagerly wishes that you have the best experiences while you holiday. The place which has inspired poets to compose ballads and poems about it, needs no introduction. Like every good book makes you want to weave your own story, Kashmir brings out the spark in you. Every walk in Kashmir makes you wish that the road would never end. Even the waters of Kashmir look forward to wooing you. 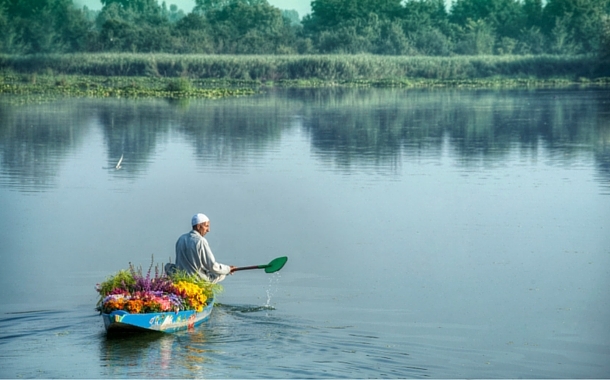 A ride on the Shikara is an experience that would make you say that Kashmir is indeed the land of the Gods. As all best experiences figure in your choice conversations with your loved ones, Kashmir will frame itself as one such memory that will make you want to visit it, time and again. Even after 15- 20 years if you catch yourself talking about its dynamism and its eclectic blend of history, tradition and the changing times-it’s time you started your liaison with Kashmir again. A trip to anywhere can be boasted about, but can you stop boating about your honeymoon that not only took you places, but also made the journey memorable? Well, when you’re sailing on lush turquoise waters, it’s the journey that makes up a major chunk of your travel tales! With a host of options for you to entertain yourselves with, while you’re on board a luxury vessel, and with an opportunity of a lifetime to experience the best cuisines of different lands under one roof - your honeymoon will be a blissful experience. 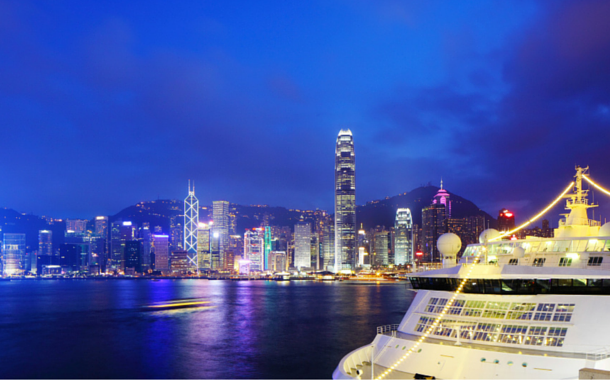 All in all, you don’t have to go through a specific set of sightseeing options while you’re on a cruise. You can be your own holiday planner. Doesn’t that make you want to do so much more? When you don’t have to adhere to specific timings as per your itinerary, you can celebrate the delicate emotion of love at your own leisure. Wandering about in a land that in all elements is ‘God’s own country’, seems like an idea that’s straight out of a fairy tale. Kerala has everything that will set off the wanderer in you. But, gazing at the undefined beauty of Kerala through a literal bird’s eye view is a concept that is unheard of, isn’t it? While you allow the winds to guide you to new directions, the view that will unfold before your very eyes is inexplicable. The vibrancy of the otherwise tranquil Kerala can only be experienced while you’re high up in the skies. That is the moment when it all falls together- colours, textures and structures alike; almost like the final pieces of the puzzle leading you to a mind blowing discovery. 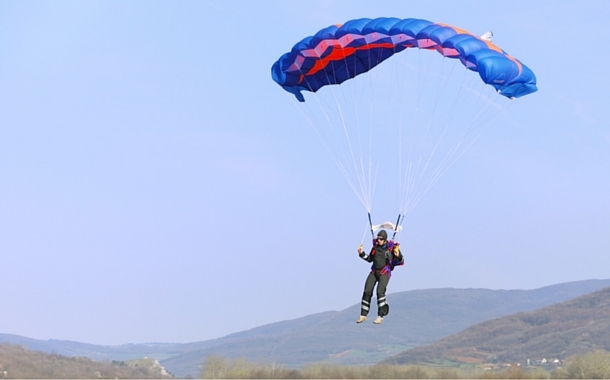 After the fitness tests have been passed, Paragliding in Vagamon, Munnar, is a moment in time which will make you feel emotions that can only be experienced, but never entirely spoken about.